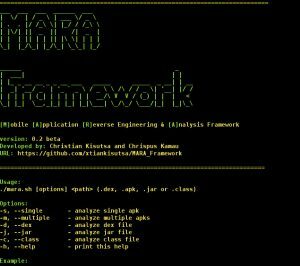 Browse: Home / Mara framework v0.2(beta) – Mobile Application Reverse Engineering & Analysis Framework. 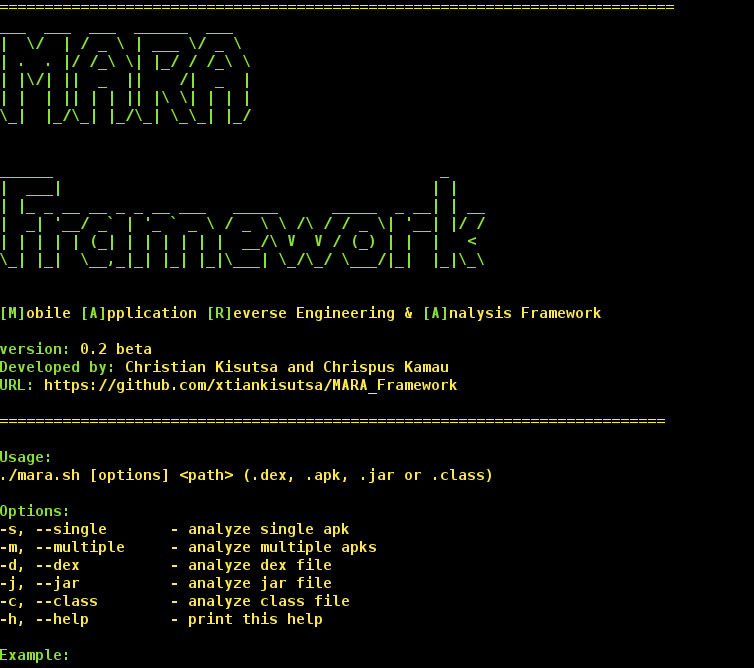 MARA is a Mobile Application Reverse engineering and Analysis Framework. 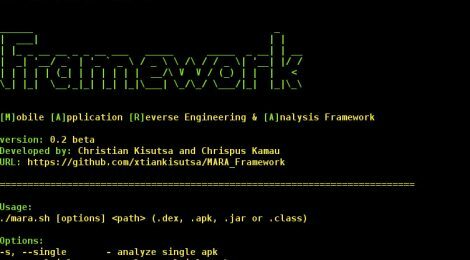 It is a tool that puts together commonly used mobile application reverse engineering toolsets, in order to make the task or reverse engineering and analysis easier and friendly to mobile application developers and security professionals. ← Needle is an open source, modular framework to streamline the process of conducting security assessments of iOS apps.